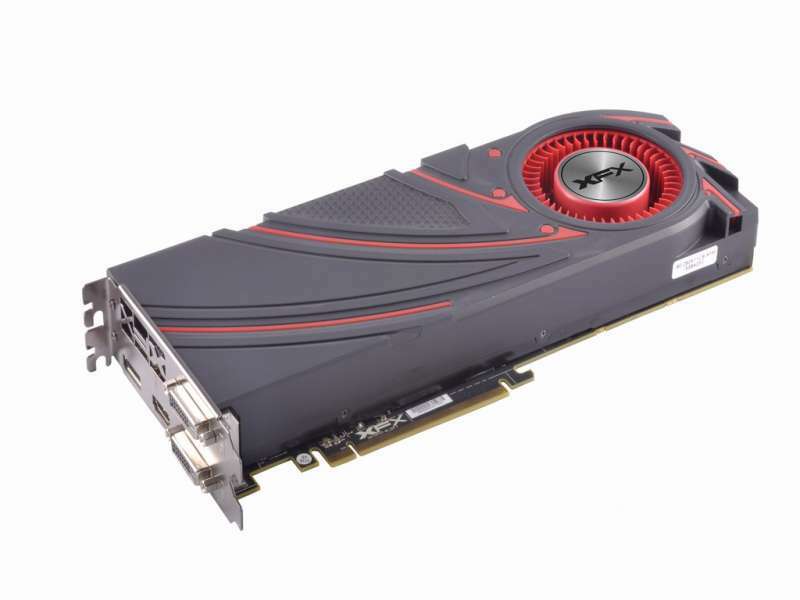 Fans of AMD will no doubt remember what a powerhouse the R9 290 series was when it first launched in 2013. Unfortunately, something we’ll never be able to forget is the infamous ‘blower’ style reference coolers that came along with those beastly cards. – especially, if XFX has any say. While the more recently released R9 390, and 390X are still based on modified version of the Hawaii (now known as Grenada) GPU core that powered those previous cards, the new cards have, until now avoided being compared to the original reference designs, thanks in part to their better performance, efficiency, and most of all the slew of wonderful custom cooling solutions designed by AMD’s board partners. All that is about to change, as XFX has decided to reintroduce the blower-style reference cooler with the newer 390, and 390X models. 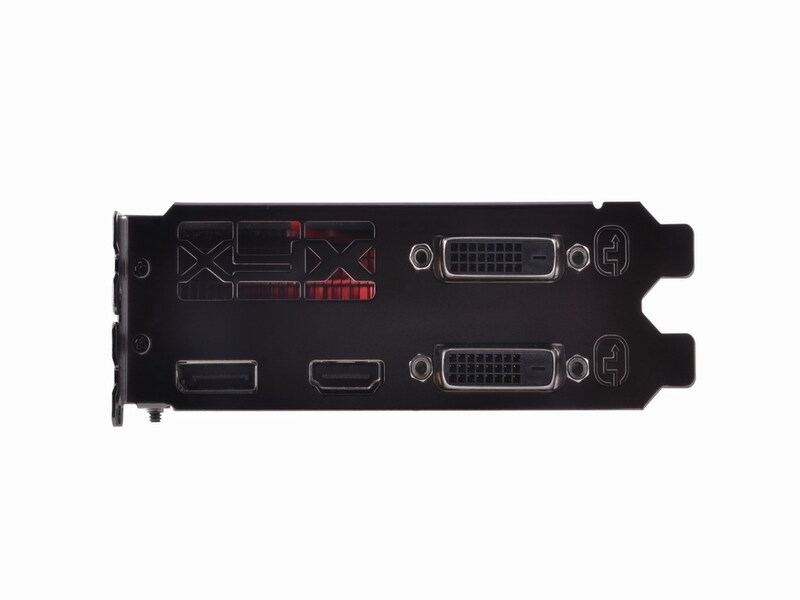 It is hard to say what exactly XFX is thinking here, but it may be that with the improved efficiency in Grenada compared to Hawaii, XFX sees an opportunity to lower manufacturing costs on select R9 390 series models, giving their customers potentially lower cost alternatives to their custom designed cards. If that is the case, for some users, slightly higher temps may be a welcomed trade-off for lower pricing. 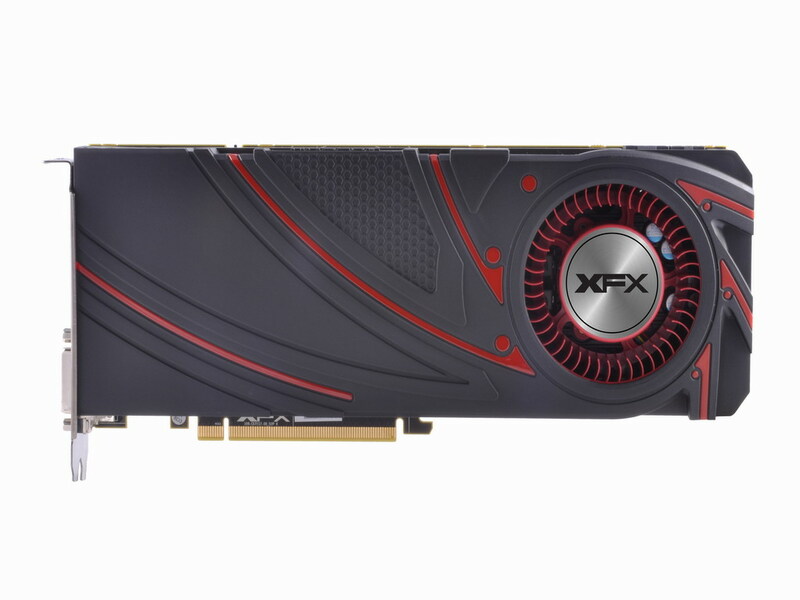 It is also unclear if XFX is using the exact same cooling design as before, while it seems to look the same – carrying the signature black and red aesthetics – it is possible that they’ve introduced their own under the hood modifications. What ever the case is, it is likely certain these newer cards will not see the same heat issues as the original R9 290 series did. No word on specific pricing, or availability, but we expect to hear more soon. Donny is a longtime PC hardware enthusiast, gamer, and technology fanatic! He spends more time reading and learning about new technology than most would consider healthy, and is damn proud of it. He does not consider himself a 'writer', but he does play one on the internet. Ahh, memories of my XFX 5850.